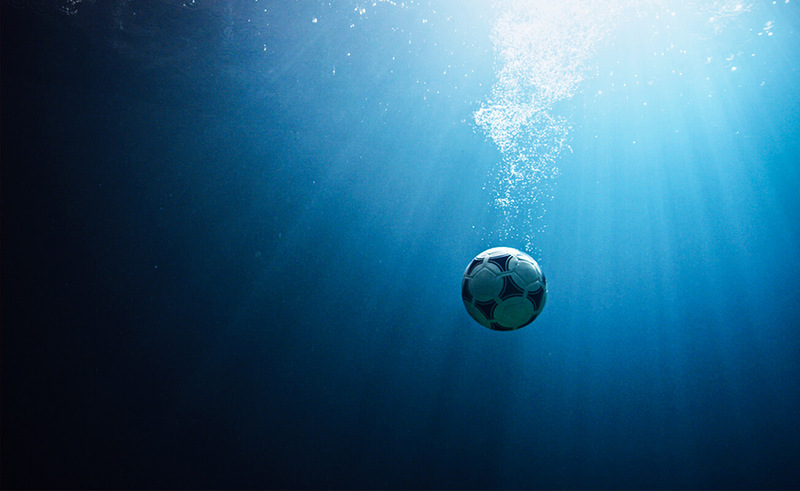 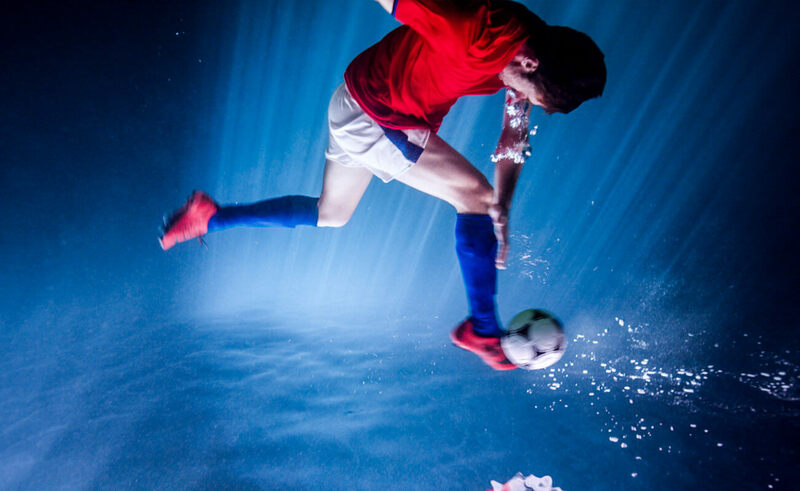 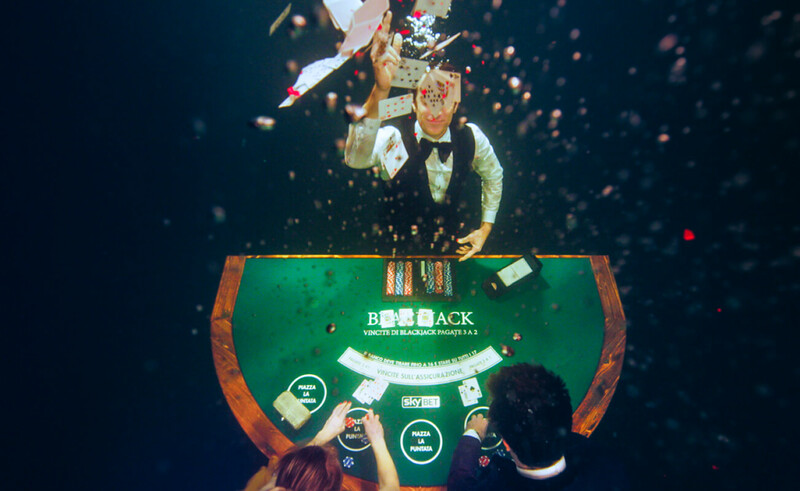 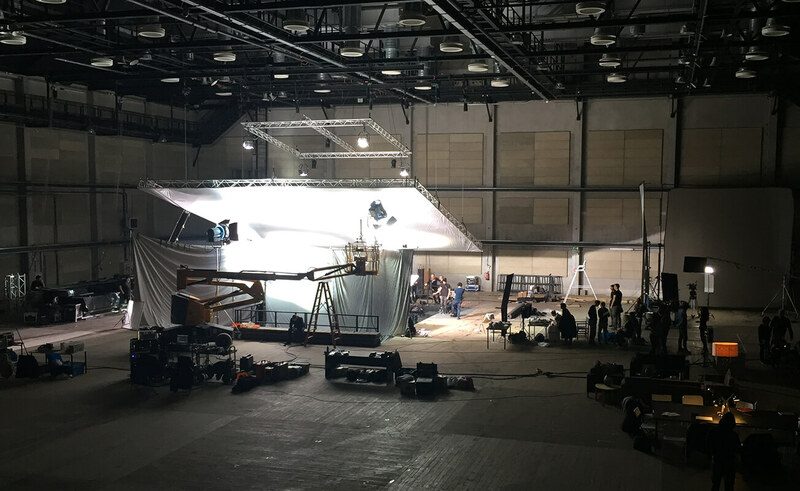 Sky Bet is the leading online gambling operator in UK for number of clients and it creates a real performance: reproducing football scenes, tennis matches and underwater casinos (at a depth of 8 metres), in a very spectacular way. 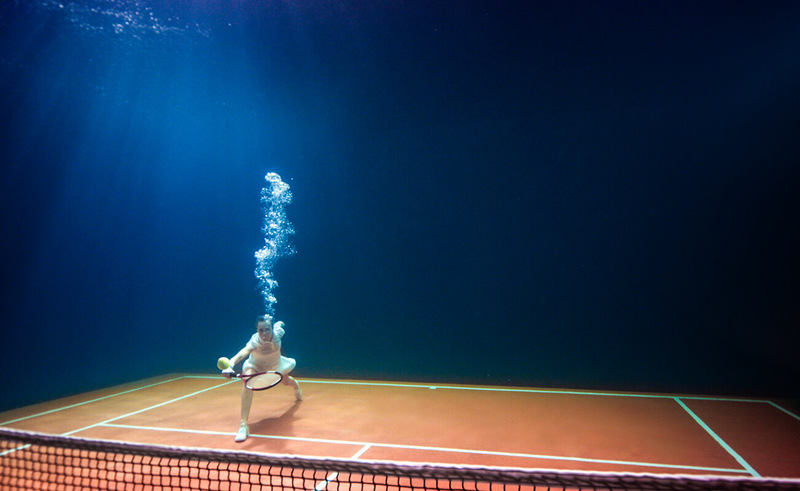 To succeed in our challenge, we relied on Guillaume Néry, 4 times world champion of apnea. 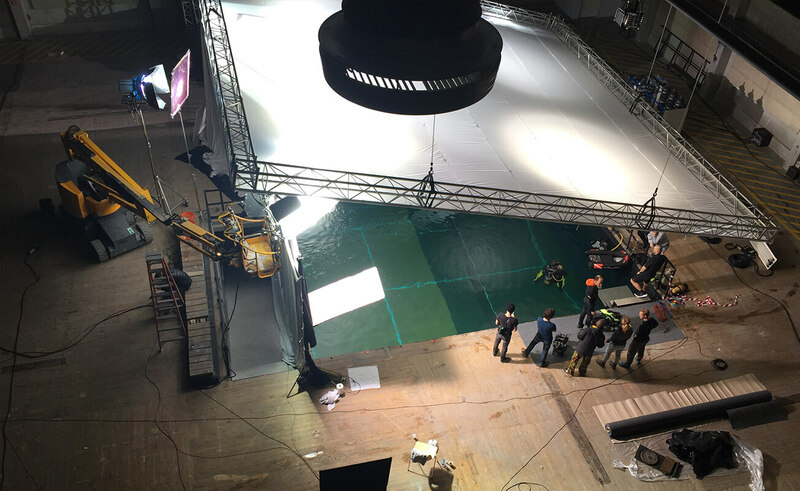 There is another excellence of underwater shooting at the direction: the French Julie Gautier, who has signed some of the most famous underwater projects of the latest years, like the Beyoncé’s video “Running”.